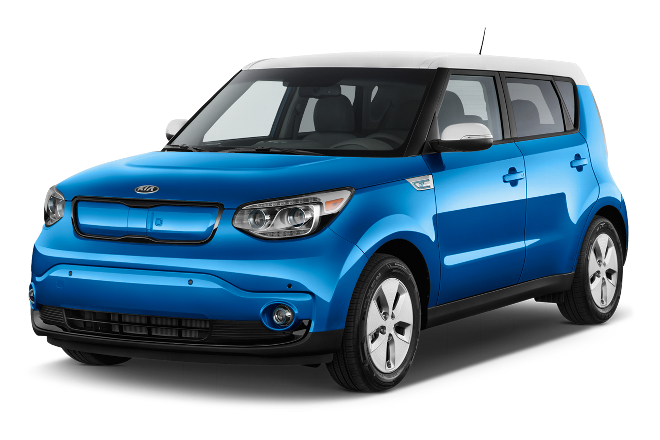 You’ll find some of the best prices near Boston, MA on your new Kia right here at Quirk Kia in Braintree. Whether you’re looking for a new Kia Cadenza, Forte, Optima, Rio, Sedona, Sorento, or a new Sportage, Quirk Kia will have the perfect the new Kia vehicle that you’ve been looking for. Browse our inventory and stop by today to test drive your new Kia!